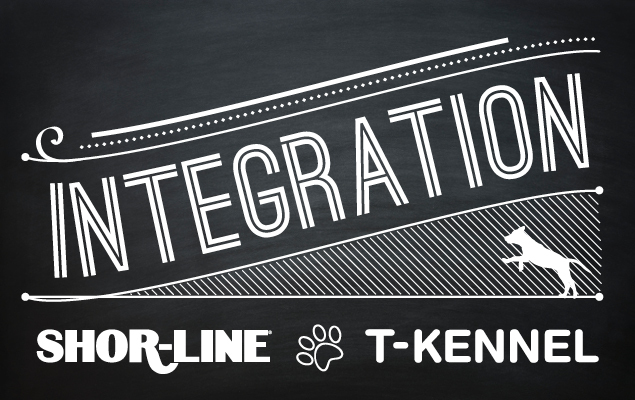 Effective July 1, 2013 T-Kennel will be an integrated product family within the Shor-Line brand. Schroer Manufacturing Company acquired T-Kennel in 1994 as an expansion of the kennel run product family pioneering specialized kennel run systems with proprietary drainage systems. Kansas City brothers Karl and Gerhard Schroer founded Schroer Manufacturing Company in 1927 based on the principle of quality craftsmanship and materials. While the company has evolved over the past 86 years, the brothers would be proud to know that Shor-Line’s dedication to customer service has remained the number one priority. By integrating T-Kennel into the Shor-Line brand, we will maintain the tradition of superior customer service. 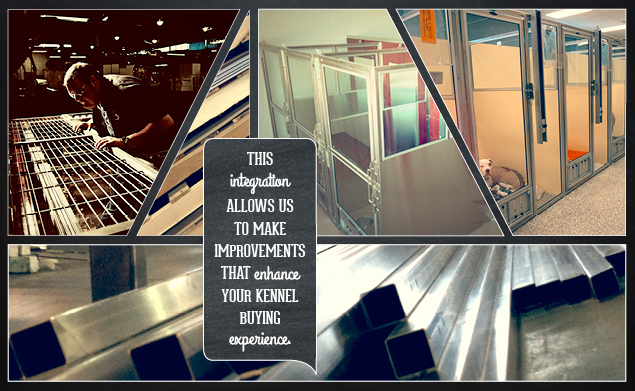 Providing a family of kennel run products that customers can tailor to their needs, specifications, and price point. This will serve you, our valued customer, more efficiently. In addition to serving you, we will continue to collaborate with industry professionals to offer innovative products that enhance animal care.